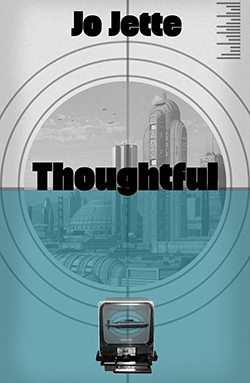 So we have a final video for our Top 10 film clips and it is…. drum roll…. 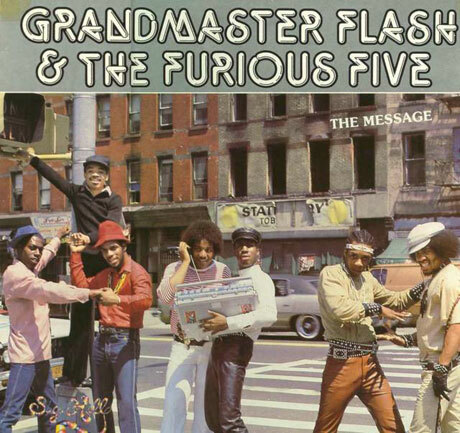 Grandmaster Flash and the Furious Five – The Message.